If you use makeup or even BB cream on daily basis then it is really very important to remove your makeup completely to avoid skin issues. If makeup is not removed properly, that’s going to clog your pores and which in turn would lead to acne, pimples, blackheads, whiteheads and what not. Not just that, it is very important to let your skin breath. So no matter how tired you are, make it a ritual to get rid of all the makeup at least before going to bed. The key to healthy skin is not just good skincare or good quality makeup but also using good quality makeup remover so that it works gently and effectively. So today I am going to review one of the most popular micellar waters. 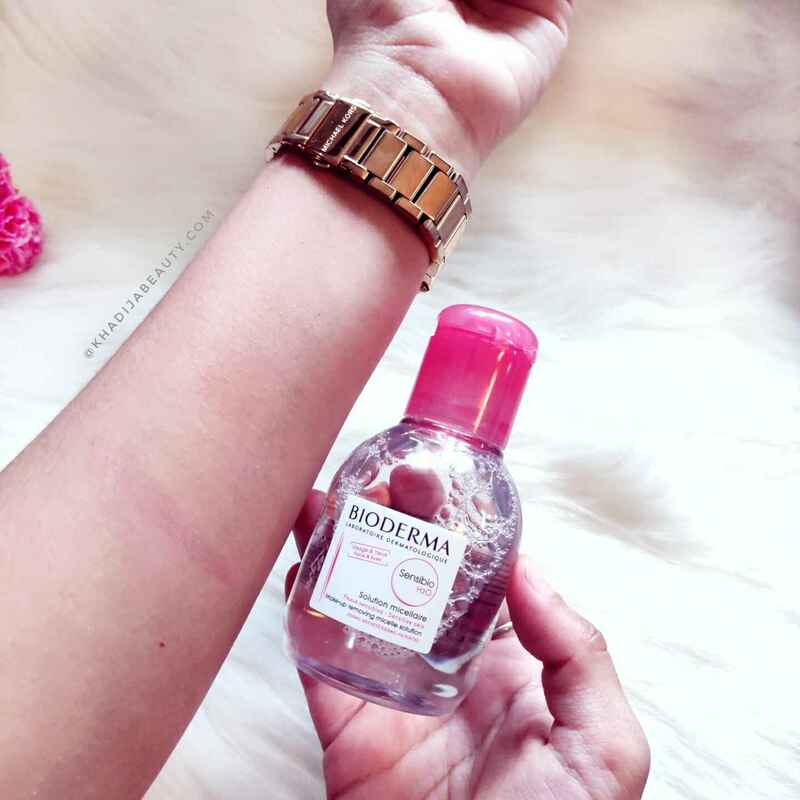 It’s Bioderma sensibio H2O micellar water. The packaging is pretty basic. It comes in a transparent white plastic bottle with pink cap. This sensibio range has pink cap. Overall it’s travel-friendly. It works really well in removing all sort of makeup including eyeshadows, liquid lipstick, waterproof makeup and kajal. It doesn’t even require a lot of effort to remove products from the face. I loved the fact that it’s super gentle on the skin yet it removes the products effectively. No stinging at all. But it didn’t remove waterproof mascara completely. Other than that it works fine. I always recommend double cleansing if you have used makeup. If you have applied makeup, make sure you wash your face really well with your face wash after removing with micellar water or any other makeup remover. 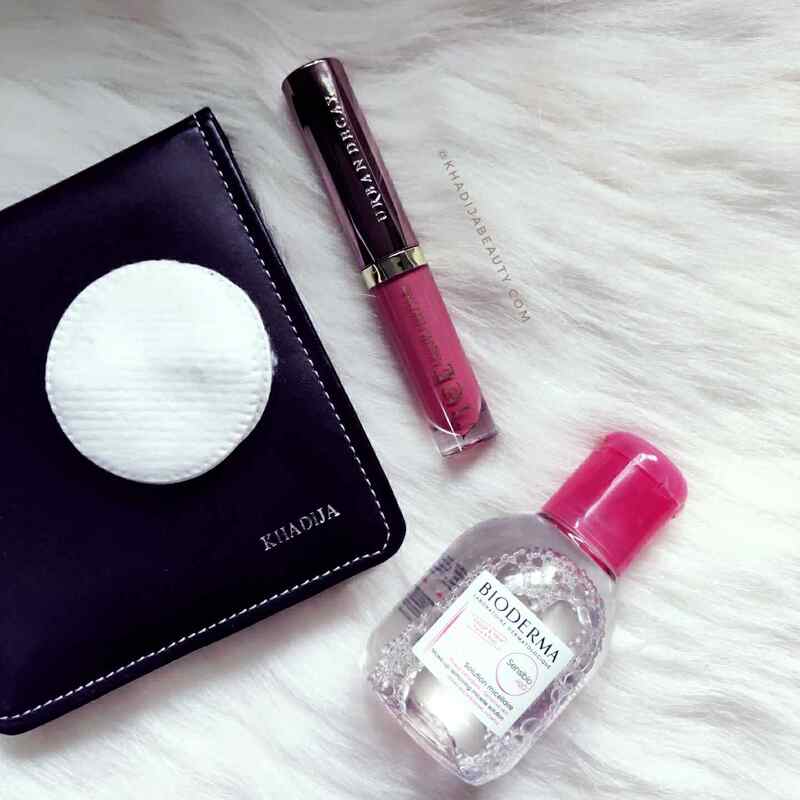 This Bioderma micellar water doesn’t make the face dry either. It can also be used as a cleanser. 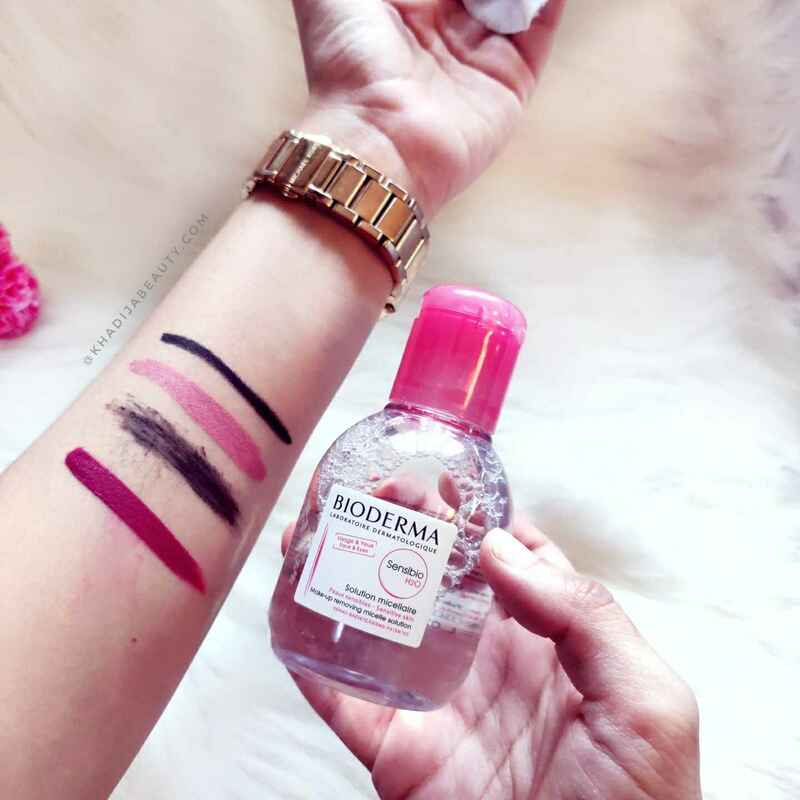 Just take some amount of Bioderma sensibio H2O Micellar water in a cotton pad and wipe it off across your face. This would act as a mild cleanser, especially for dry and sensitive skin people. 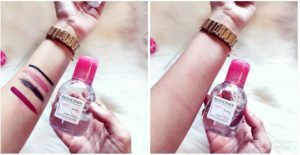 How to use Bioderma Sensibio H2O Micellar Water? Morning and/or evening 7 days a week. Re-apply until your face is free from all the makeup & dirt. Doesn’t cause irritation on the skin. Did not cause any breakouts on my face. Doesn’t sting the eyes while removing eye makeup. 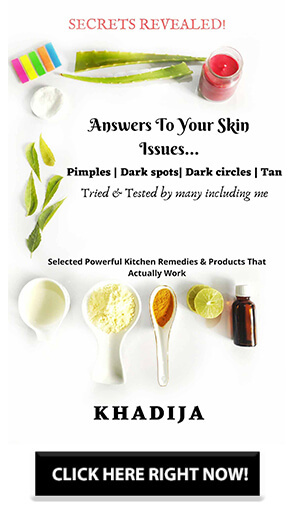 Perfect for sensitive and intolerant skin. Fragrance-Free, Oil-Free, Paraben-Free, Non-Comedogenic, Hypoallergenic. This is worth every penny. If you are looking for a good, effective and skin friendly micellar water without any nasty ingredients then this is something which you should consider. I had a good experience. I don’t prefer waterproof mascara because removing them is a big task and in that process, I tend to shed a couple of my lashes. So the fact that it didn’t remove waterproof mascara was not a big deal for me.